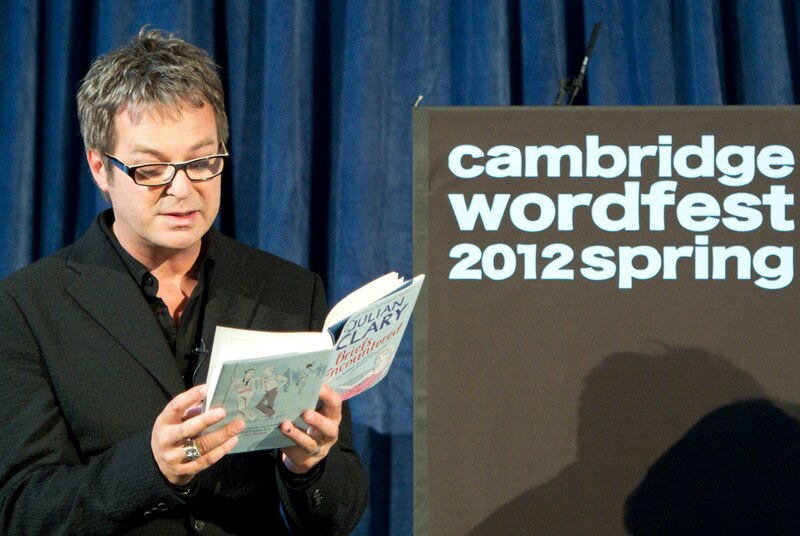 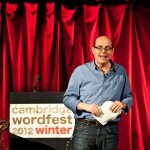 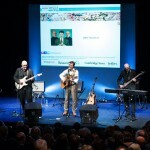 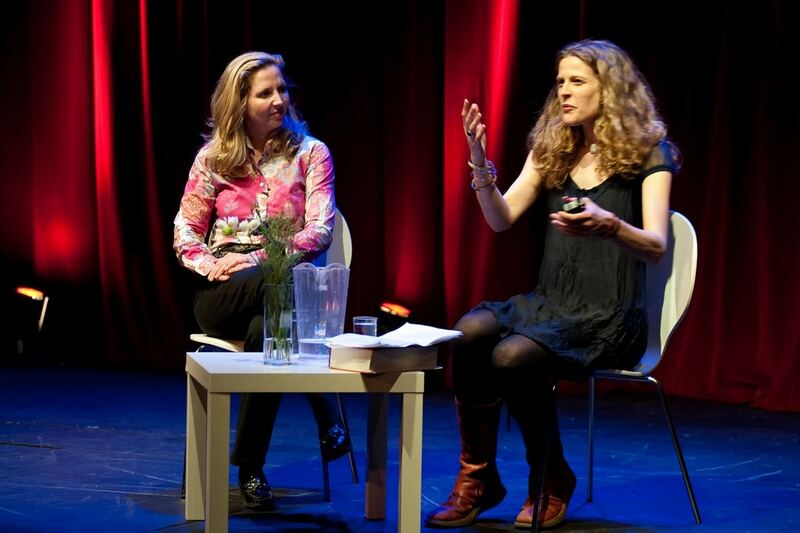 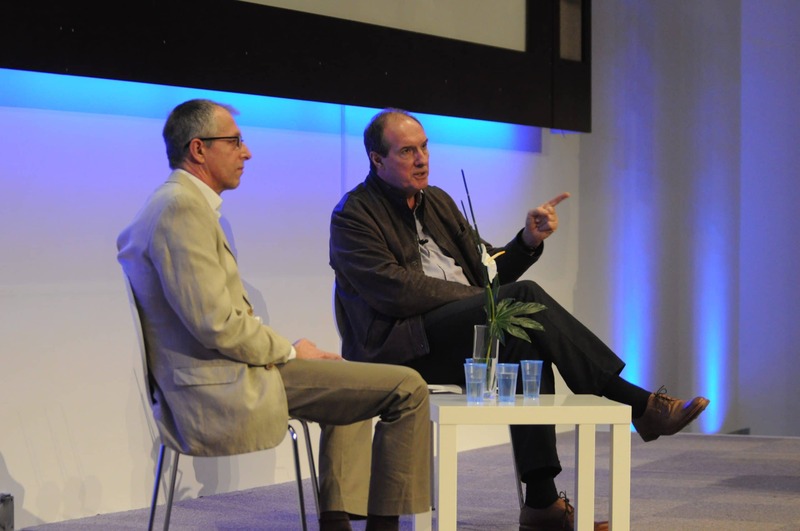 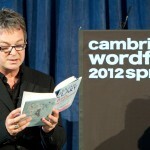 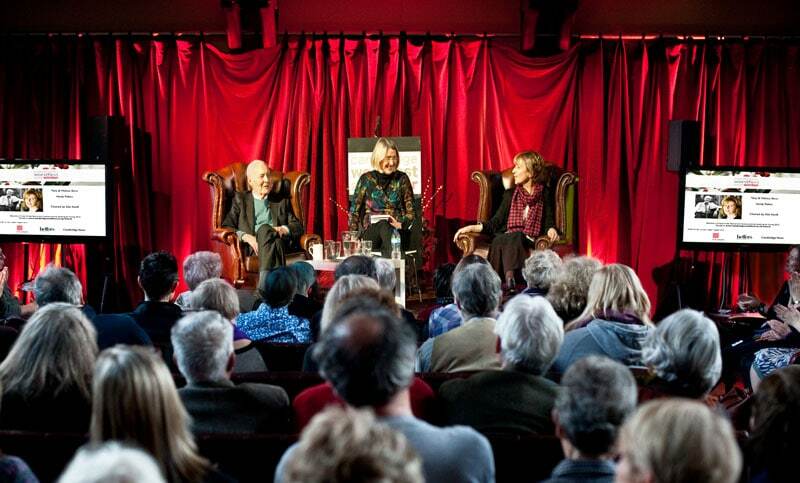 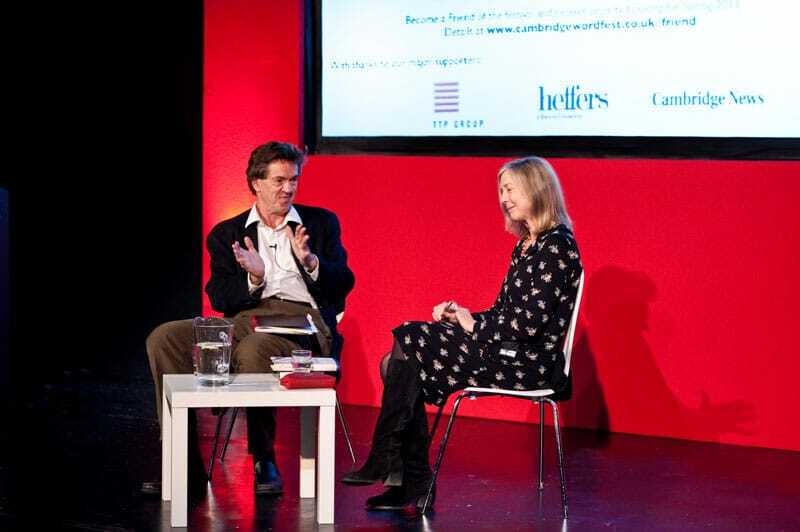 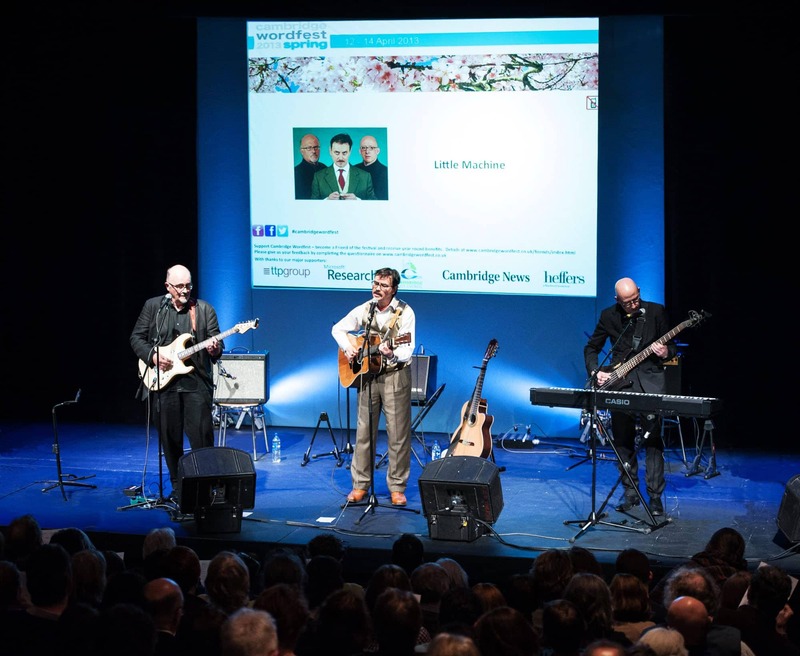 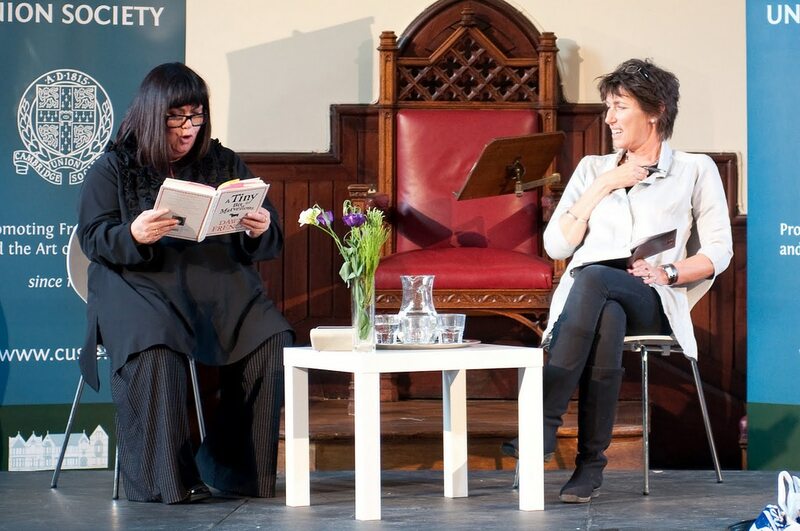 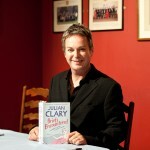 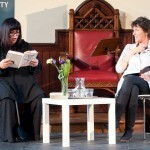 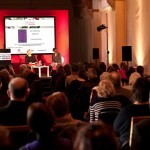 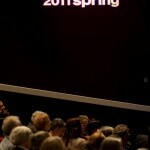 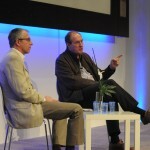 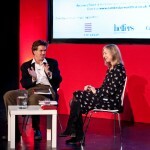 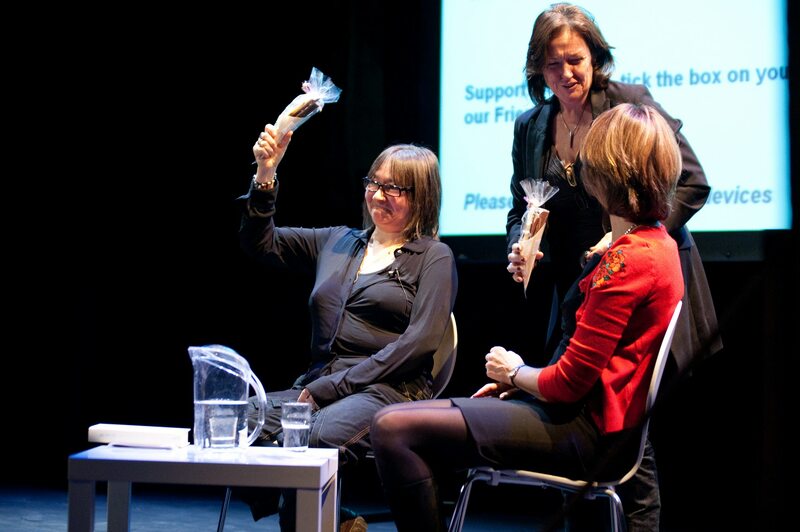 We have provided technical management to Cambridge Wordfest, for their spring and winter festivals, since 2009. 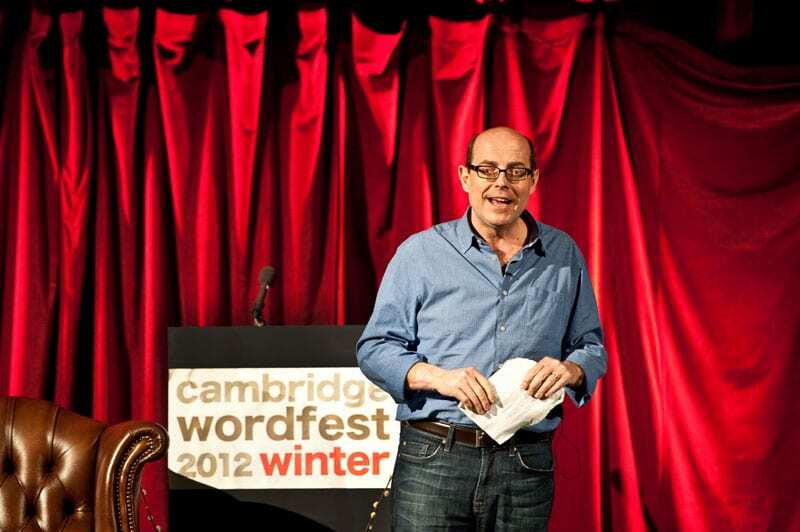 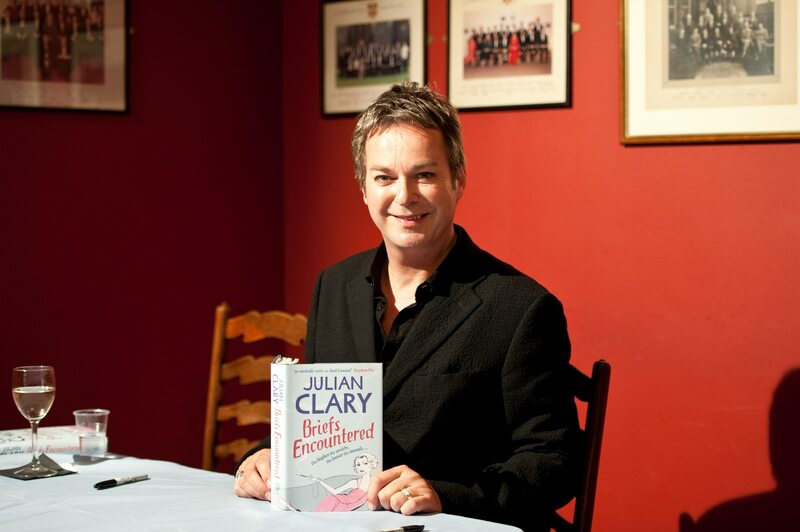 With high-profile speakers such as Jack Straw, Ian Hislop, Dawn French, P D James, Andrew Marr, Nick Robinson, Orlando Figes, Alistair Darling, and many, many more, good production is a priority to our client. 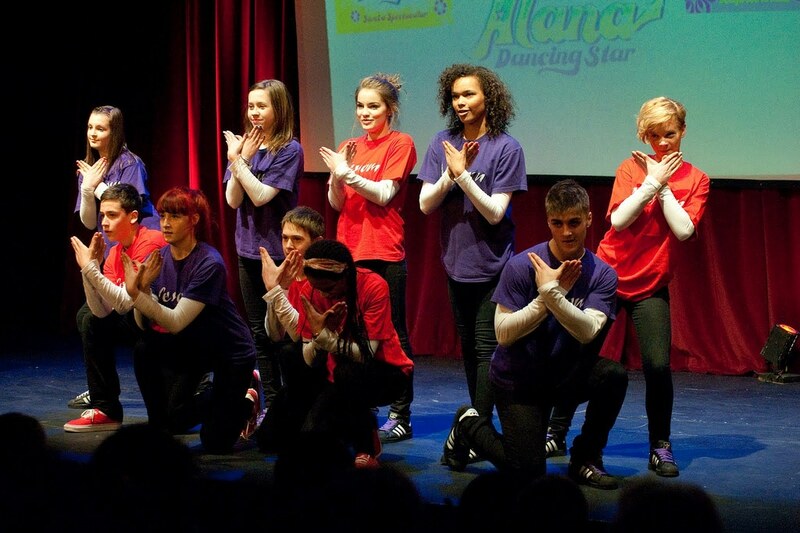 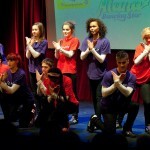 We supply lighting, sound, video equipment and crew, as well as overall production management. 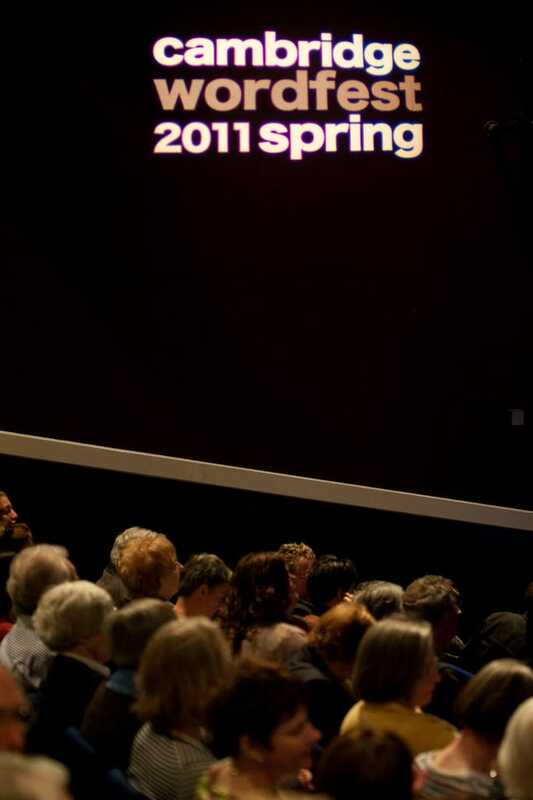 Colour-matched backdrops are used to unite the various different spaces, with projection to include branding and sponsors’ logos. 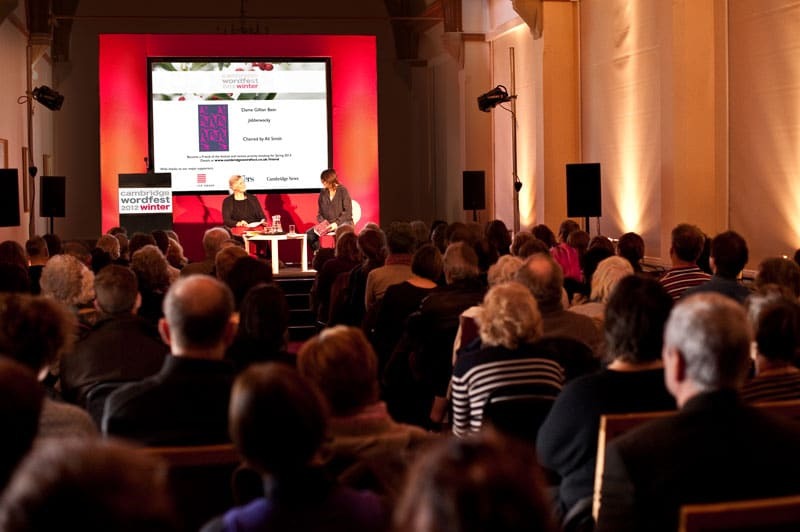 There are up to 100 events during the 3 day festivals, in numerous venues, and our technical team must ensure that the requirements of each speaker are met in advance, using systems developed to deal with the variety of requests received.